Scores of train enthusiasts packed out a north-east hotel over the weekend for a celebration of railway replicas. 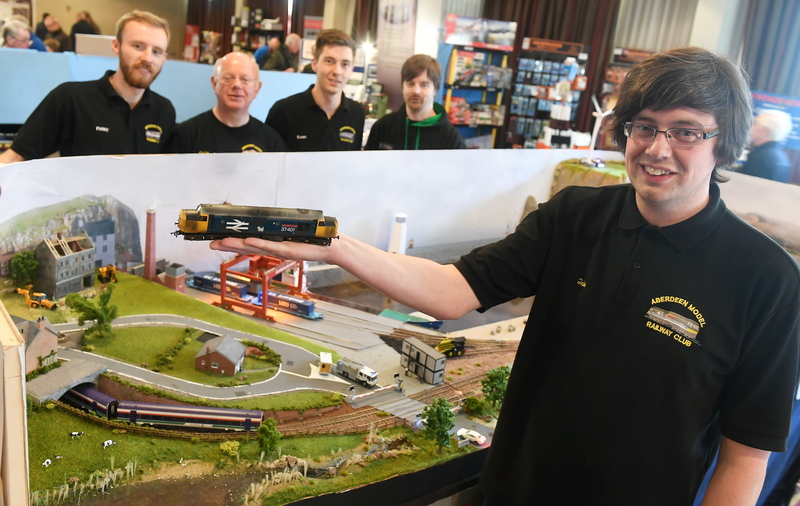 The 39th annual Aberdeen Model Railway Club exhibition was held at the Hallmark Hotel in Dyce and featured exhibitions from societies and individuals from across the region. It is thought that close to 1,000 people passed through the doors over the two days and it is hoped an upcoming television appearance from some of its members will boost further attendances. Ewan Forsyth, who helped to organise the festivities, said: “We’re quite happy with how everything went. Mr Forsyth is studying towards a PhD in chemistry at Aberdeen University and joined the railway club to meet others who share his hobby. His parents bought him his first train when he was five and his passion has only grown since then. And the 23-year-old’s keen interest has led to his appearance on a TV show. Alongside five others, Mr Forsyth pitted his modelling skills against two other teams on The Great Model Railway Challenge. Each group of six had to create a fully operational railway layout including trains, animations and scenery in just 24 hours. The layout they created, Clucas Bay, took pride of place at yesterday’s exhibition and will be showcased in an episode to be broadcast this Friday evening on Channel 5. Mr Forsyth said: “It was quite surreal filming it. We had conversations with the production team but going into the studio was like stepping into the unknown. 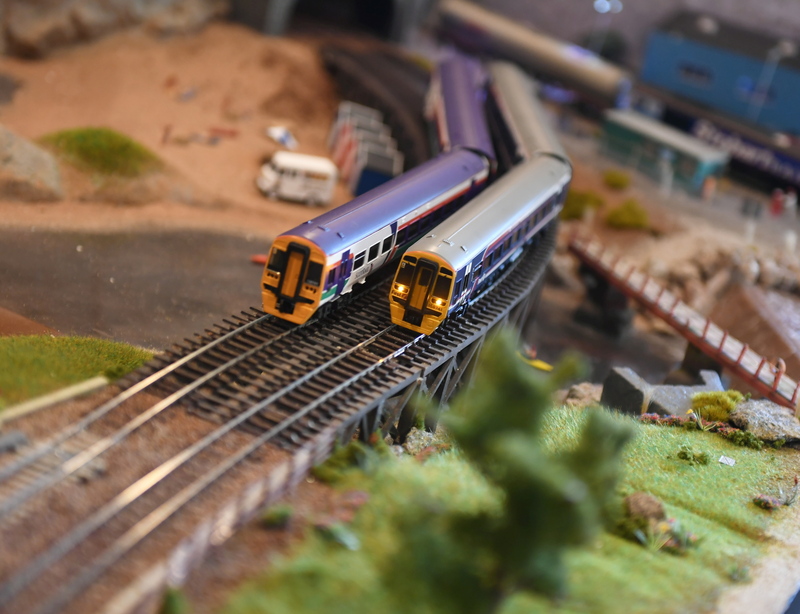 He added: “I think sometimes model railways can be looked at like a hobby to do in the garden shed, but I’m hoping with our exhibition and the show we can bring more people in to try it out.